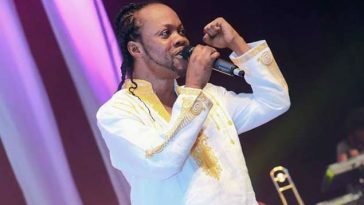 Ye Nea Woho Beto Wo, popularly known as Yentie Obiaa is generally regarded as one of the greatest songs recorded by Ghanaian music legend, Daddy Lumba. The song, released in March 2014, was by far the most popular song of 2014 and 2015. 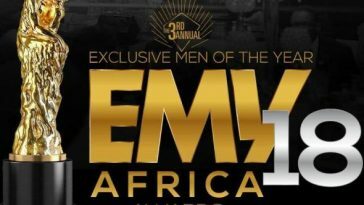 The song won the best highlife song at the 2015 Vodafone Ghana Music Awards. 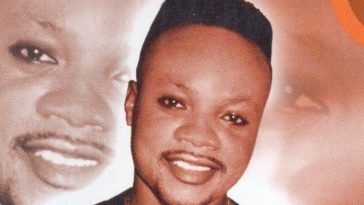 In my view, Yentie Obiaa, which is from the Awosoo album, is the greatest Ghanaian song of the 21st century. 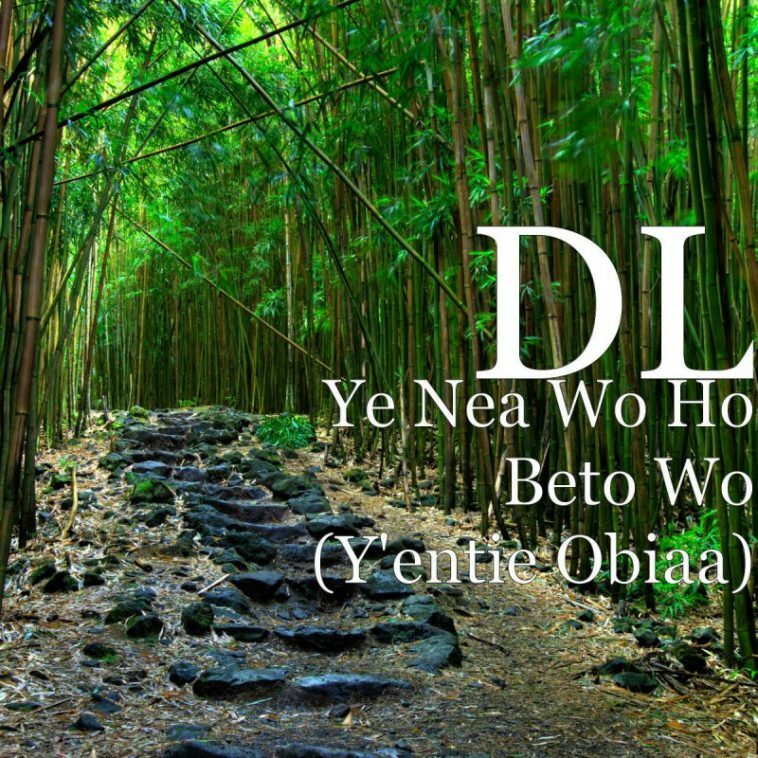 Below are the lyrics of Ye Nea Woho Beto Wo popularly known as Yentie Obiaa. Ye nea woho betɔ wo Yɛhyɛɛ da maame aduro sɛ mennom nwu, m’anwu oo – na ano? 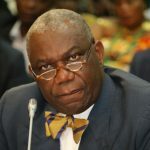 Somorɔ anom osono, nanso w’anwoso oo – na ɛdwie? 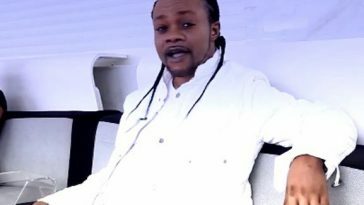 Osebɔ abobom, nanso m’anpusu – kay-wuo, na nwa? Yɛhyɛɛ da maame aduro sɛ mennom nwu, m’anwu oo – na ano? 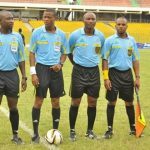 Somorɔ anom osono, nanso w’anwoso oo – na ɛdwie? GhanaSlayers.com is your number one entertainment news site in Ghana. © 2018 GhanaSlayers.com. All Rights Reserved.